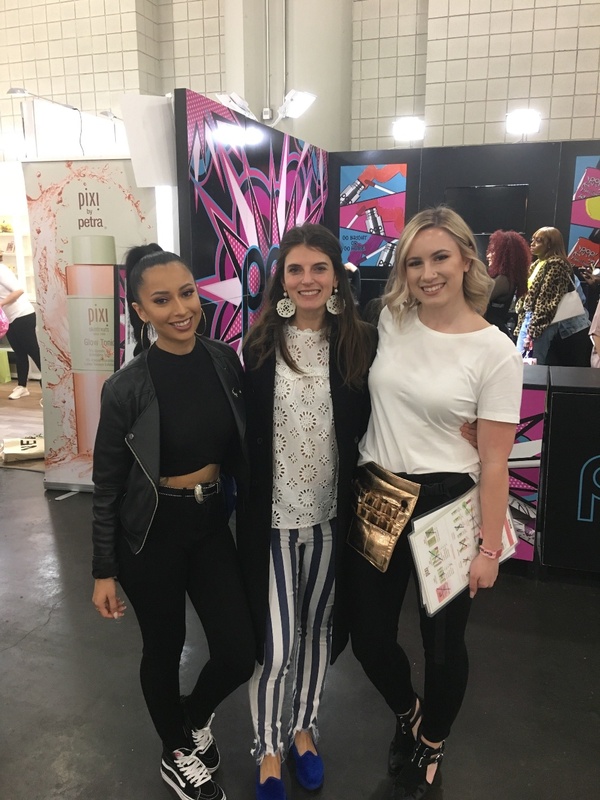 Last weekend our NYC team attended BeautyConNYC, thanks to a special invite from our amazing client Pixi Beauty. It was such a privilege to feel like a beauty industry insider for the weekend - we had a blast! Here are our top 3 takeaways from the event. 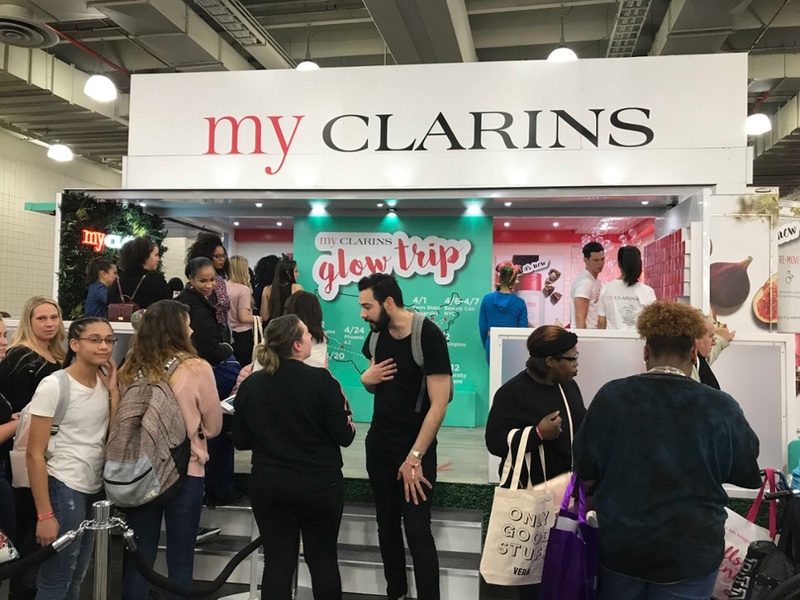 BeautyCon is more than just a trade show - it's a place to express yourself using cosmetics as a tool. Body positivity, inclusivity, diversity and self-expression were all major themes of the event, as they've become the new rules of beauty in 2019. And what better way to show that than passing the mic to consumers? When you think about it, it's incredible how quickly the beauty industry has changed over the last few years. Foundation and concealers aren't for correcting anymore. They're a canvas for expressing your individuality. Social media has become the vehicle for this self-expression. Consumers don't judge beauty brands by how the airbrushed models in ads look anymore, but by how accessible and relatable it is through their favourite influencers and their peers. Authenticity means that consumers make their purchasing decisions differently. A recent study ranked ads as the least likely to influence a purchasing decision, while reviews and referrals were the most influential. Consumers want beauty products that inspire them. So paying an influencer for a few Instagram posts doesn't cut it anymore - authenticity means that the people wearing your products are building your brand image for you. In the bright and colorful whirlwind of all the booths we checked out, the ones that were constantly packed with huge lines (like Pixi's was, even during Cardi B's panel!) were the ones that really offered an experience instead of merely a place to look at products and get your makeup done. In this, we saw a parallel to the in-store experience. If brand image is built through authenticity, stores and counters are where consumers connect with that image. The in-store experience is where shoppers engage with a brand, and that means far more than just looking and trying out a few testers. And if your store isn't Instagrammable, does it even exist? Stores and counters need to create a visually stunning and immersive safe space where shoppers can pursue their individuality and connect with the brand. 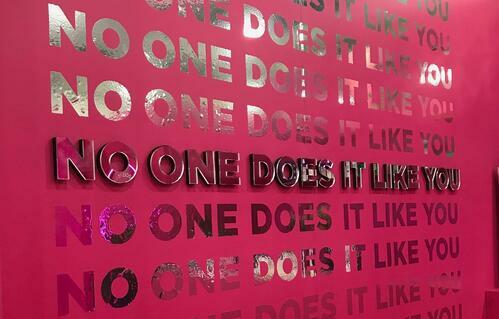 If every retailer put as much effort into their stores as the brands of BeautyCon put into their booths, no one would ever have to worry about going out of business. But for the perfect experience every time, store teams and beauty advisors need a fast and simple way to maintain that perfection. Looking good is great. Doing good is even better. McKinsey's 2018 Business and Fashion Study found that 66% of millennials would spend more on a fashion brand that's sustainable. And as we were reminded in the panels, you can't have beauty without fashion! Another study found that 9/10 millennials would go as far as switching brands to one that supports a cause. A commitment to making the world a better place - whether it be fighting against pointless plastic packaging, donating a percentage of sales to a non-profit, or raising awareness about endangered animals, beauty brands are giving back in meaningful and visible ways where other industries are dragging their feet and making excuses. Brands like Shea Moisture were displaying their commitment to community and empowering women front and center. 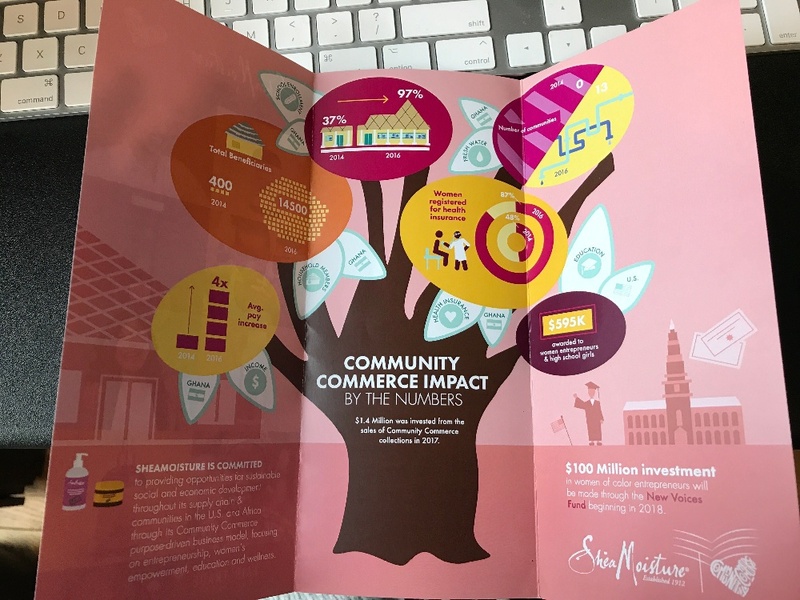 Reading brand stories like these makes us hopeful that one day, a little bit of retail therapy will make us feel good - and do good too. A huge thank you to Pixi Beauty for inviting us - we learned so much and had a blast! 13 September 2016 Come and visit us at the Retail Week Buzz! 12 September 2016 We’re finalists in the Paris Retail Awards!